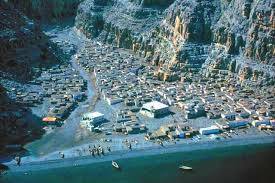 Kumzar Oman village is the geographically isolated northern most village on the way to Straight of Hormuz and having around 3000 inhabitants. The people in kumzar speak a mixed language of arabic and Farci. But their life is tied inextricably to the sea. So traveling to Kumzar Oman village it take around 3.5 hrs by Dhow cruise and in speed boat 2 hrs in one side. The landward approach is not available and it is a good experience for tourists and also the villages isolated only accessible by boat. So Kumzar Oman village have wonderful sight seeings on the Fjords and also the view of Sea Cliffs and Goat Island. But the village is an tremendous way to immerse the beauty of the sea and islands. Kumzar Oman Trip depend on the client request whether they want to travel by Private Dhow Cruise or Speed boat to Village by the booking prior once when arrival. 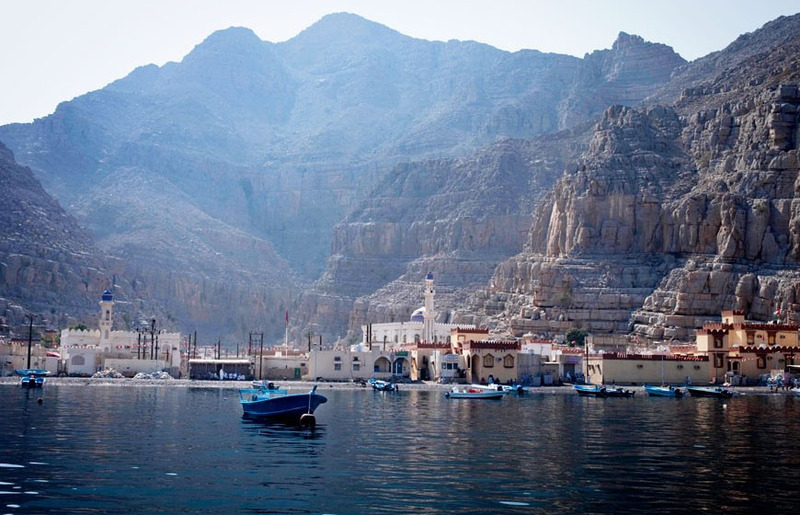 Its is the uppermost tip of the spectacular Musandam peninsula and it is the foremost northerly inhabited village in Oman. A village with small spot surrounded by mountains and cliffs that seem to be about to fall into the sea. So there is 4,000 individuals in Kumzar village home and overlooking the strategic Straits of Hormuz that Iran has threatened to close. The village contains a thousand year-old language of its own that nobody else on earth understands. So the Dolphin Travel & Tourism specially designed package for visiting Kumzar village. So we offer a safe and wonderful journey on a special Dhow Cruise. The package is specially designed for who need to know the unique culture of Oman. Kumzar contain a distinct culture and lifestyle. So it cause you weekend fun and unforgettable. Where is Kumzar Village ? 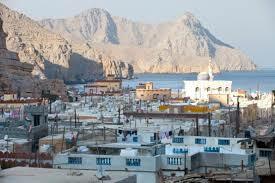 Kumzar is a village located in Musandam, the northernmost province of Oman. 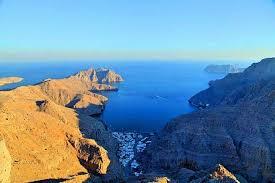 It is the most northerly inhabited part of the country and located on the Strait of Hormuz. So the landward approach is not available and the village is isolated and only accessible by boat. But the isolated location of the village has harboured a separate language like Kumzari andwhich is the only Iranian language native in the Arabian Peninsula. So the culture is distinct from the other settlements in the area.